If you need help staying on budget or setting up a budget you have found the right spot to start. Use this link if you want to browse through all of my budgeting posts. Or keep on reading for more information on how to save money, set up a budget and live well within your budget. 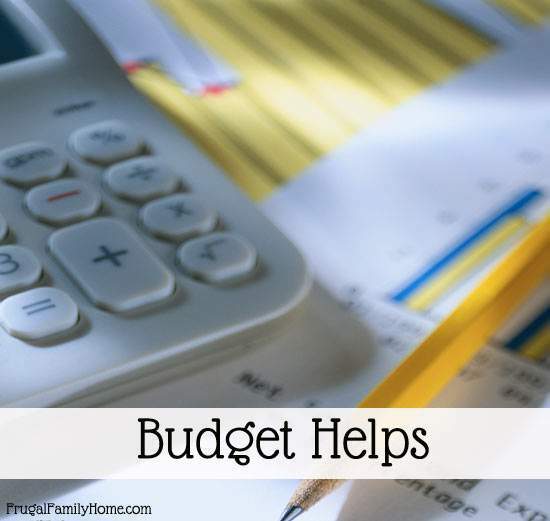 This series can help you set a budget up that will work for you and your family. Because if you don’t have a reasonable budget you won’t be able to stick to it. 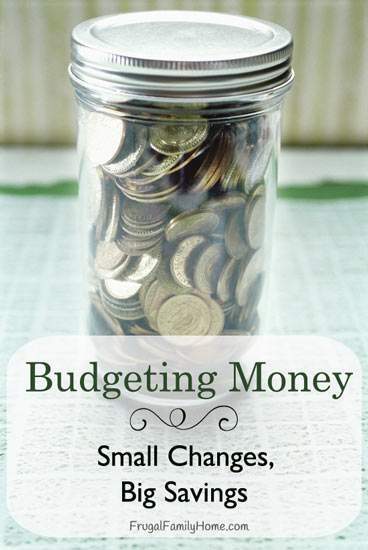 You can find the budgeting series by clicking on the image below. 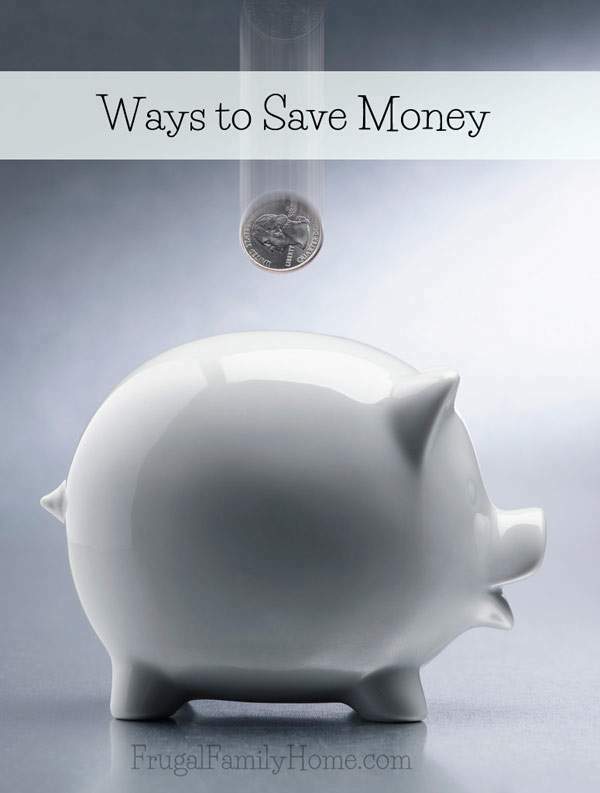 If you have your budget set up and need a few ideas to cut your spending, be sure to check out my Ways to Save Money Series. Using coupons can also save you money. I have a coupon database and coupons to print. You can use our coupon database to find what coupons are available. 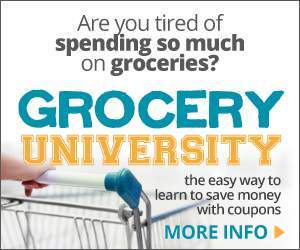 You can find printable coupons from Coupons.com, Smart Source, Hopster coupons and Red Plum coupons. I also share each week the newest restaurant and retail store coupons. 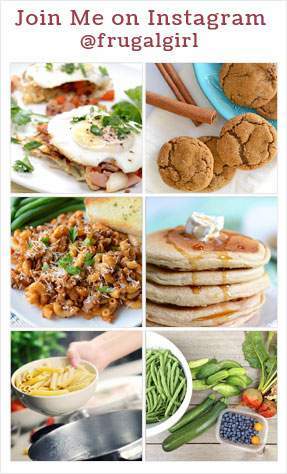 You can find the weekly restaurant and retail coupons here. I update them each friday afternoon. If you want to see how I grocery shop you can see my weekly shopping deals. Sometimes I coupon shop other times I will shop discount grocery stores.